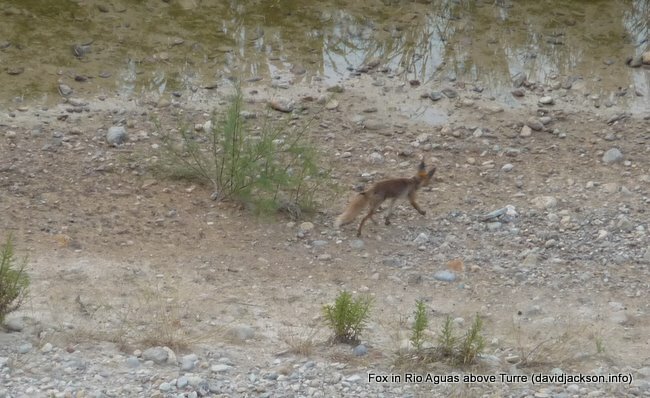 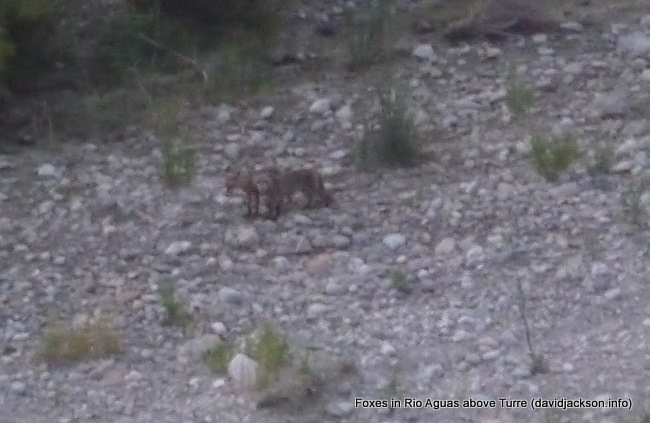 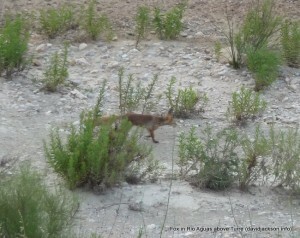 This entry was posted in Blog and tagged fox, photos, rio aguas, turre, vixen, wildlife by David. Bookmark the permalink. 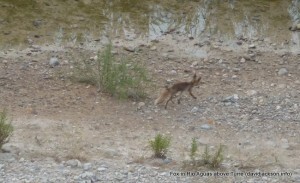 Next → Next post: Tax goes up… but not for second hand homes!